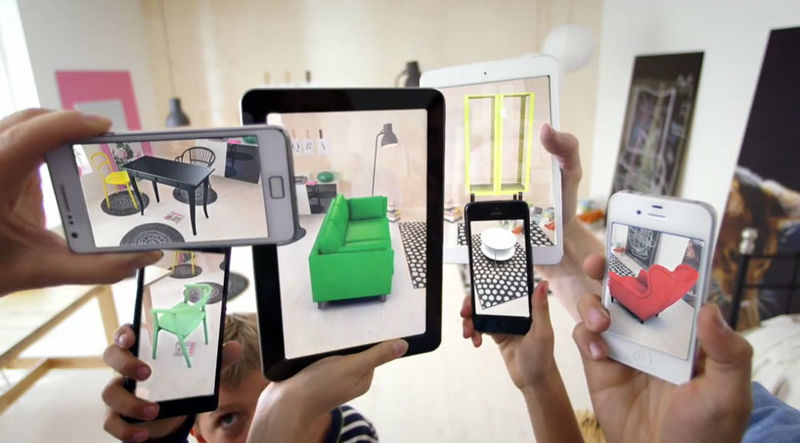 26 Apr: Is Augmented Reality the New Reality for Home Furnishings Retailers? 20 Apr: INFOGRAPHIC: What can we expect in retail 2017? Here are the 5 growing trends. 10 Apr: Furniture E-Commerce: Are Retailers Racing into Online Selling?